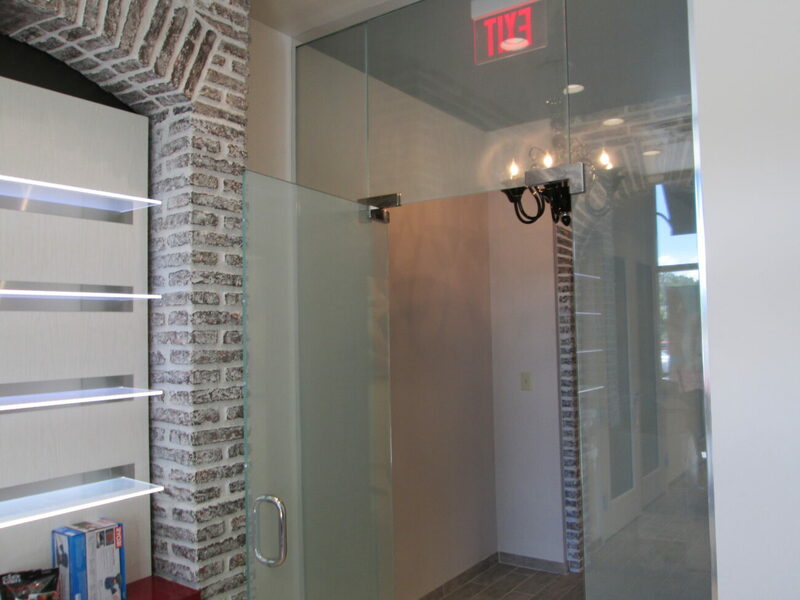 No storefront is complete without glass. 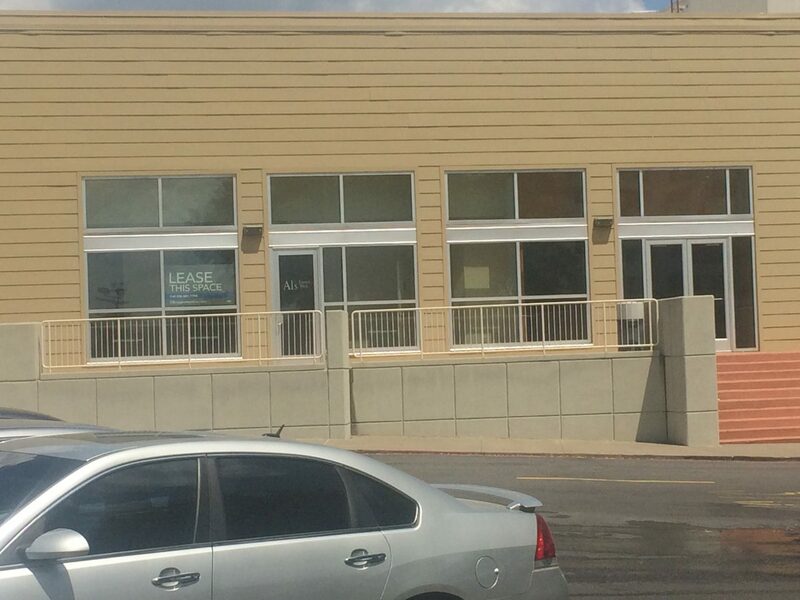 It lets the outsider peer into your business, providing them a quick glimpse of the services you have to offer. So it is extremely important that the glass is of the highest quality, but it needs to be attractive and affordable as well. 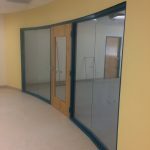 No storefront glass company understands that better than Affordable Glass & Mirror. 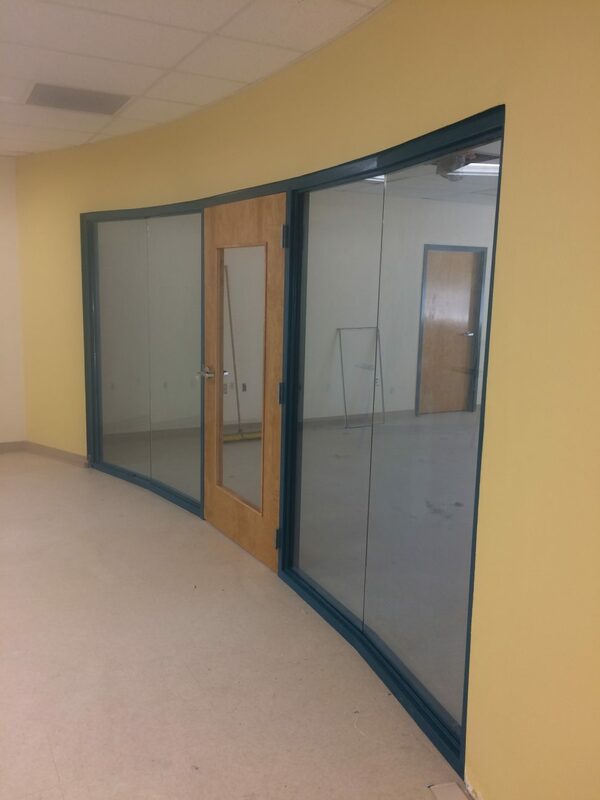 In addition to our residential line, we specialize in retail storefronts, as well as both glass and aluminum storefront windows in the Little Rock, Arkansas area and elsewhere. 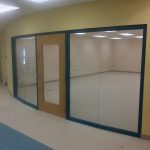 Don’t waste another day on an inadequate, unappealing storefront: let our wide selection accommodate whatever your company’s glass needs may be. 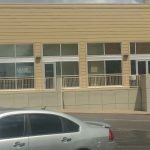 As with all of our products, you can rest assured that your storefront window is safe in our hands, as we provide glass repair and maintenance. 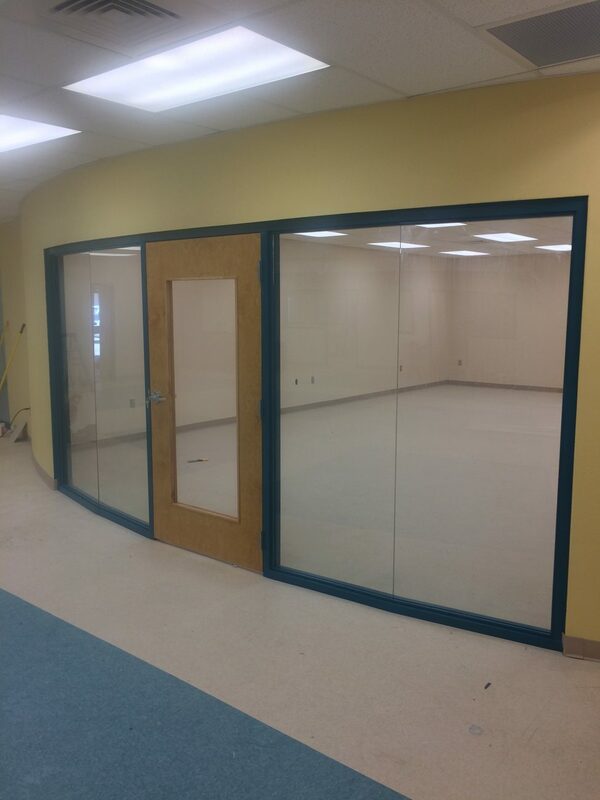 If there’s anything you can’t find, let our trained glass experts know and we’ll get to the bottom of it together. Our customers’ satisfaction is the way we’ve done business for 7 years and counting. 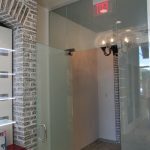 For more information on our retail storefronts, contact Affordable Glass & Mirror today!